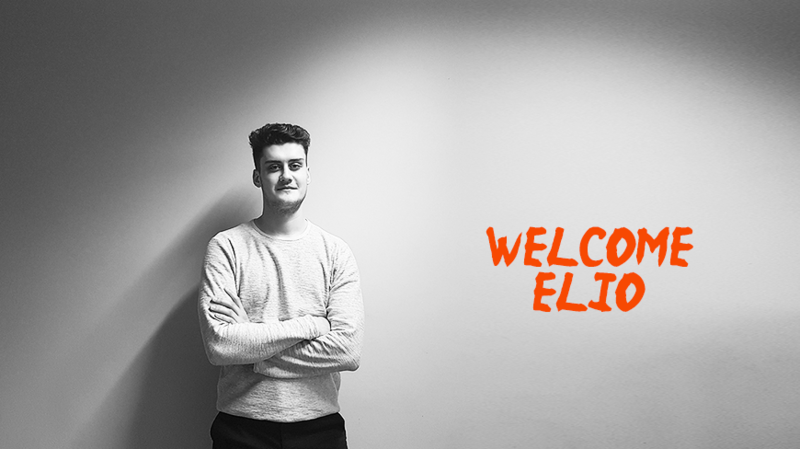 "And the hits just keep on comin'", as we welcome Elio Pattoux in our Client Management team as Account Manager. It’s the The Pepsi ad with Kendall Jenner. If you see it, you’ll understand why. Really bad timing and creative angle. I’d like to think it will be the internet itself in some sort of Inception scenario. But it’ll probably be a cat video. While watching movies, I guess the outcome of the scenes out loud constantly and I’m usually right. I’m basically a walking spoiler. The book “Trust me, I’m lying: Confessions of a Media Manipulator”. Great book about the current media industry. I’m proud of my recurring Netflix marathons.